The frozen yogurt chain's new site also has sugar- and gluten-free options. 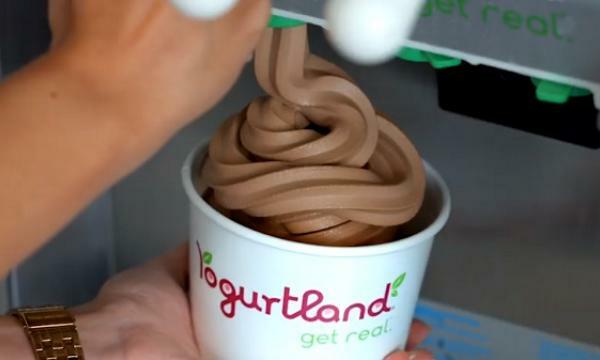 Yogurtland Australia has launched their newest site Stockland Green Hills. The chain has has around 60 proprietary flavours on rotation and the new site will have 14 new flavours available at any one time along with a topping bar. "Yogurtland is an innovative self-serve frozen yogurt brand with a commitment to taste, variety, and the philosophy “treat yo’self.” It’s the perfect spot for that weekly bestie catch up, those cheeky family outings, and when you need to celebrate your wins in life – big and small," Ellie Colbourne, marketing for Yogurtland Australia, said. Yogurtland made their way in Australia in 2013 with their first store in Macarthur Square. Currently, it has 15 outlets in total.